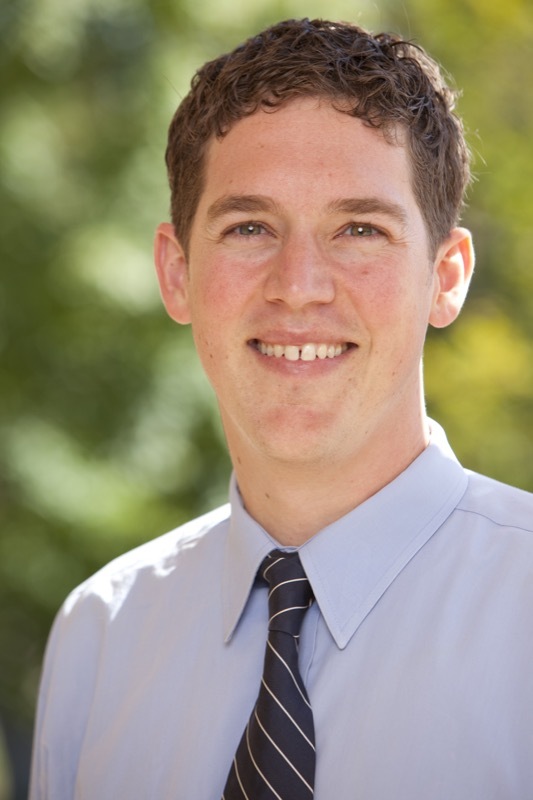 Zachary Oberfield, assistant professor of political science, has won the 2015 William E. Mosher and Frederick C. Mosher Award, which is presented to the authors of the best Public Administration Review (PAR) article by an academic. Oberfield and his co-authors, Sergio Fernandez, William G. Resh, and Tima Moldogaziev, were recognized for their paper "Assessing the Past and Promise of the Federal Employee Viewpoint Survey for Public Management Research: A Research Synthesis." This year's PAR Awards will be presented at the upcoming American Society for Public Administration meeting in Seattle in March.